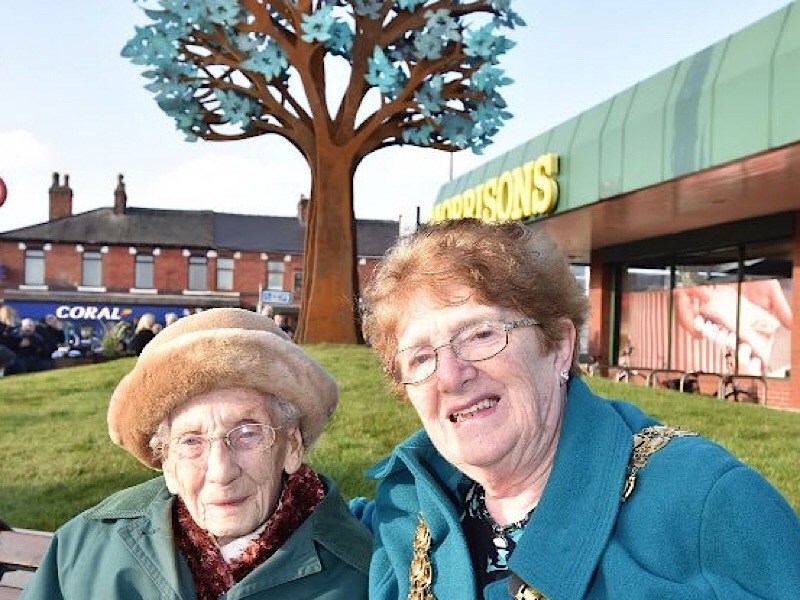 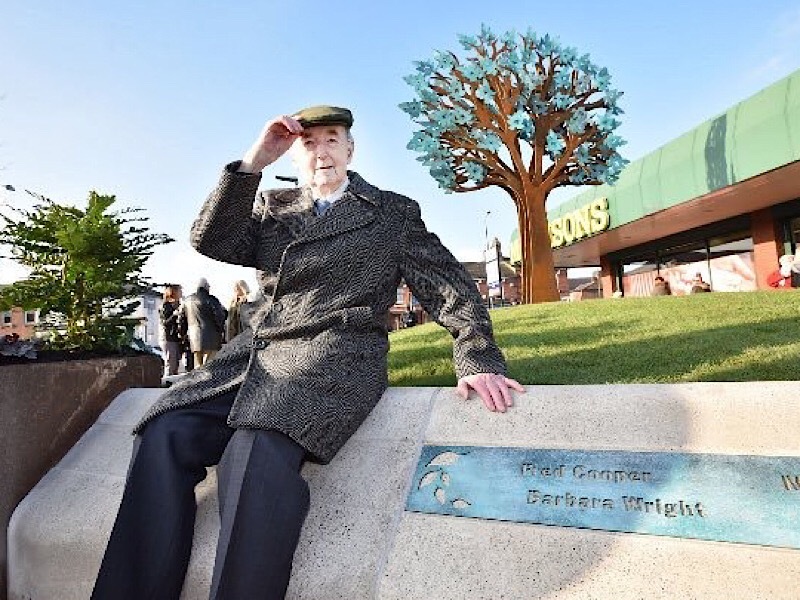 ”The great and the good of Bamber Bridge are to be remembered on a metal tree as part of a major revamp of the town centre. 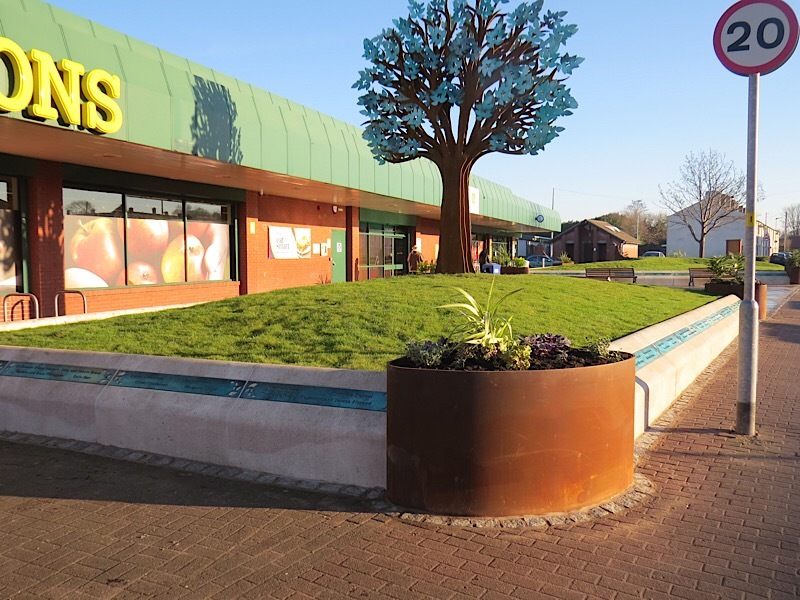 Delivering schemes that create a real community focus are always rewarding. 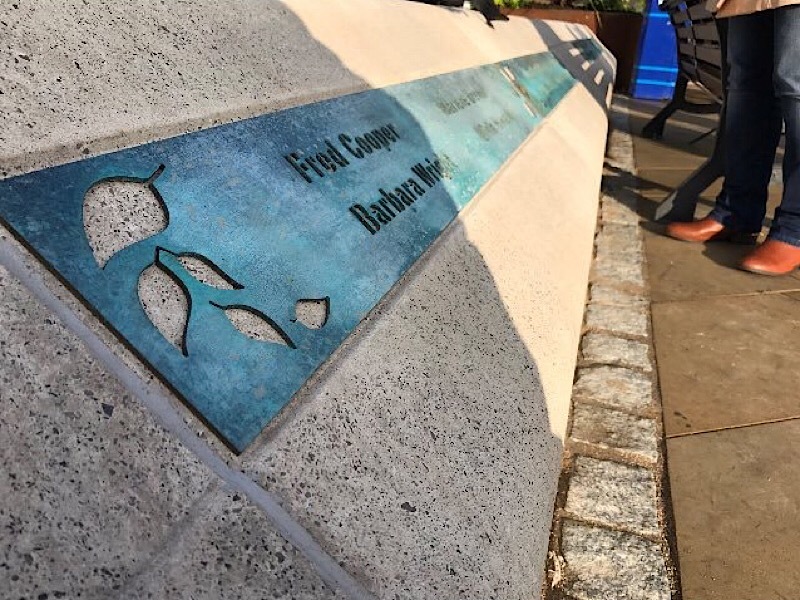 The design of this project is excellent and a great way to acknowledge key members of the local community. 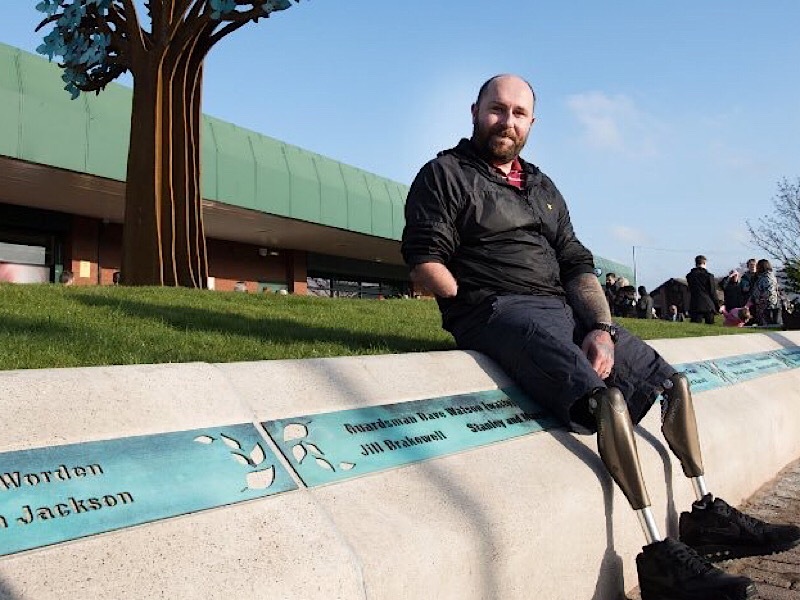 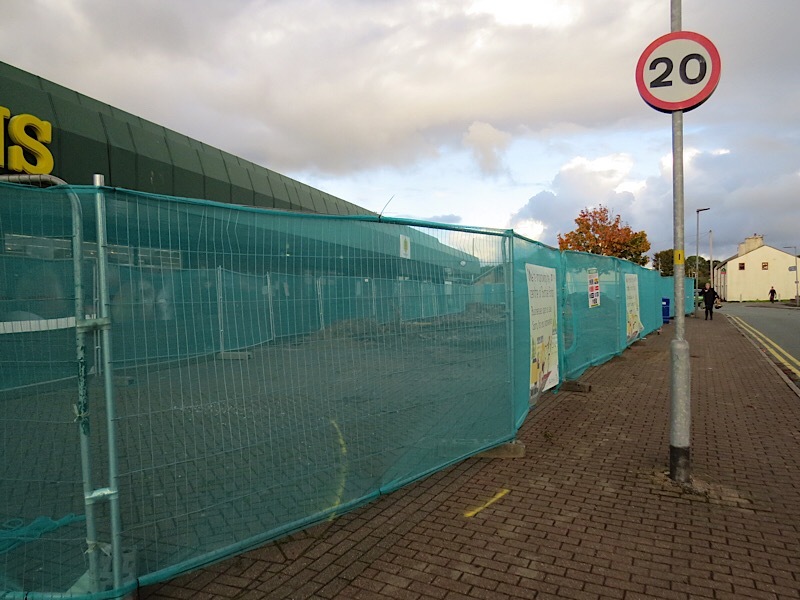 The artwork was produced by DP Structures http://www.dpstructures.co.uk/ , also a Burnley Company, and they regularly work with us delivering iconic works of art.